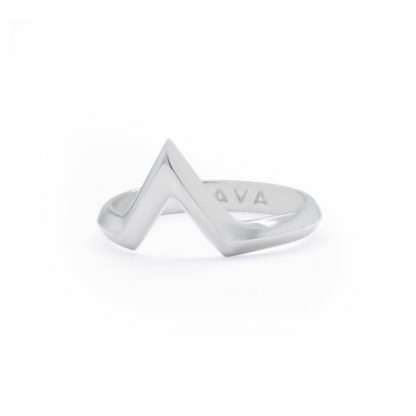 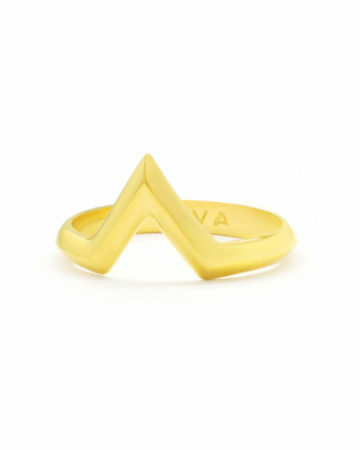 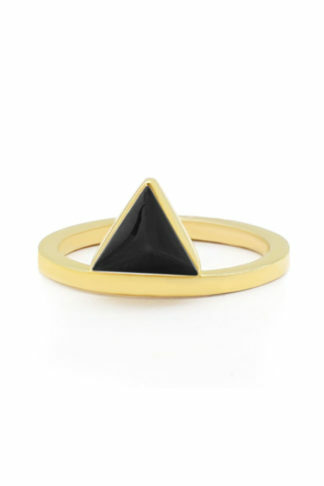 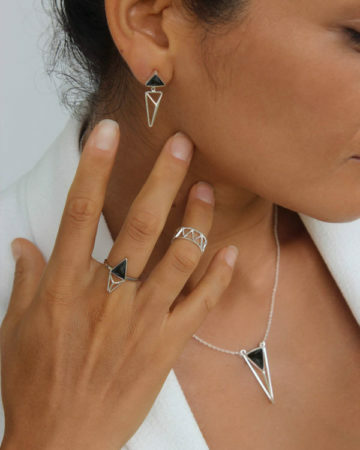 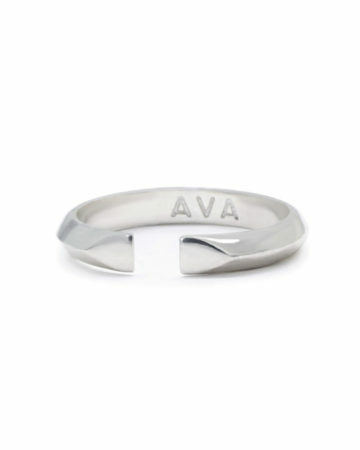 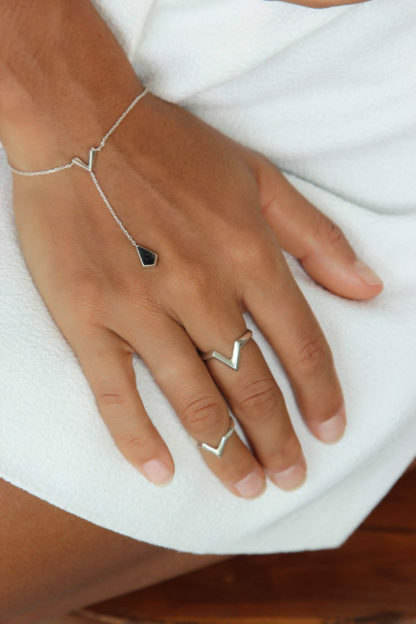 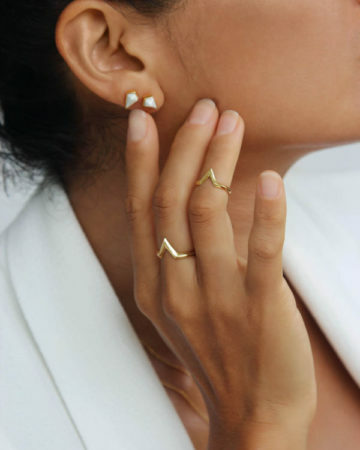 A sharp geometric Ring. 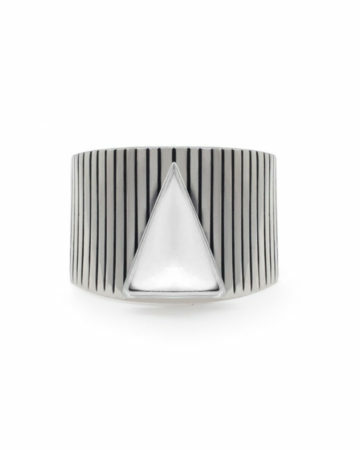 It harmoniously matches with the ceramic pieces of Navarra collection. Sterling Silver 925.